Photo courtesy of Lindsey Farrell. “All in” is the team motto for women’s lacrosse this season, which aims to improve upon their 5-11 record from the 2017 season. After starting last season with a commendable 4-2 record, tough conference battles in the later part of the season tested the McDaniel team. Following the initial six games, the Green Terrors only recorded one more win — in their final clash of the year against Bryn Mawr, where they came out with a dominating 18-0 victory. Sophomore Kelly Novak, who is a member of the team’s leadership council for the 2018 season, believes that the “all in” approach will lead to a better season for her and her teammates. More than anything, Novak does not want to see the team drop the ball again once the tougher schedule begins. “As a leadership group we hope that our motto, all in, will remind the team that each day the players should be 100 percent present, whether it be at a team lift, during practice, or game day when it’s especially important,” said Novak. The official season begins for the Green Terror team on Feb. 21 with a contest at Stevenson College. 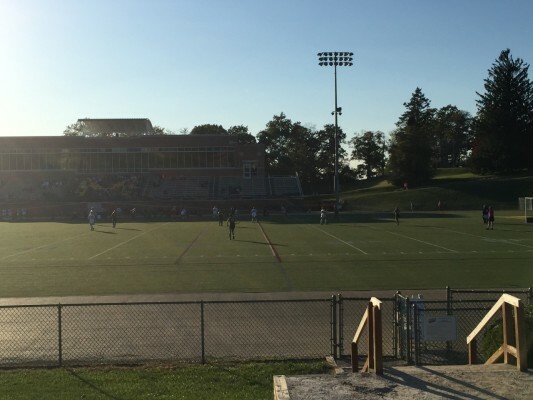 Centennial Conference play commences a month later with a home game against Haverford College. 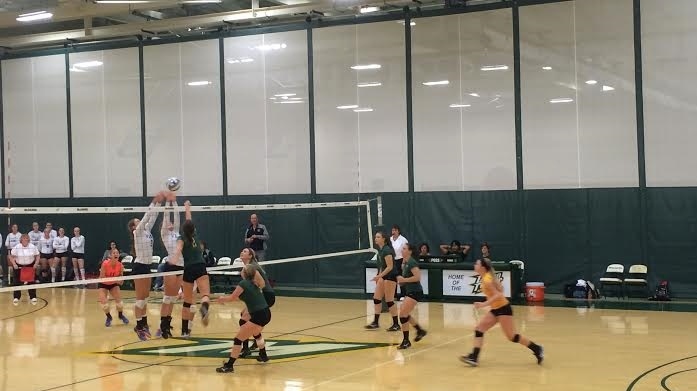 With a bigger roster than they have seen in a while, the McDaniel women are hoping that more bodies and a stronger offensive game will help improve their 8.5 goals per conference game average and secure more wins this season. Junior Megan Kotelchuck, who scored 15 goals in the 2017 season with a shooting percentage of 40.5, will be one of the Green Terrors hoping to find the net more often. Kotelchuck also highlighted offensive cohesion and leadership as areas on which the team would be focusing on for the upcoming season. Freshmen, like midfielder Abby Blakenship, under the leadership of the likes of Novak and Kotelchuck, are buying into the “all in” approach and aiming to make an impact in their first year. 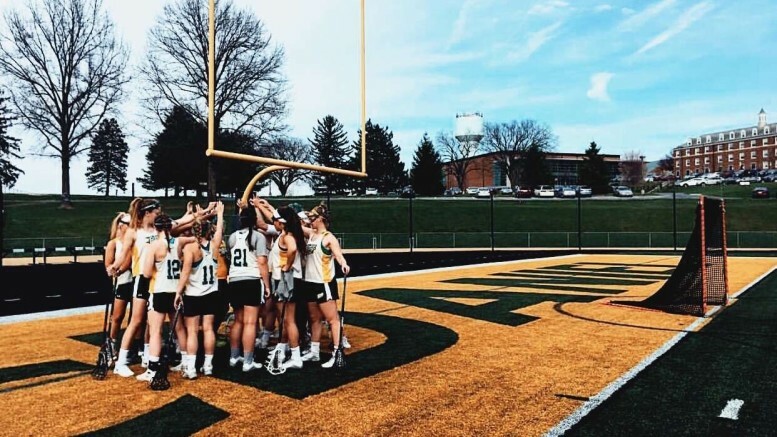 While focusing on becoming a stronger offensive unit and maintaining strong commitment throughout the season, both Kotelchuck and Novak feel that in terms of team cohesion and unity, the McDaniel women are unbeatable.